NEW YORK (WABC) -- Suffolk County isn't just '631' anymore. 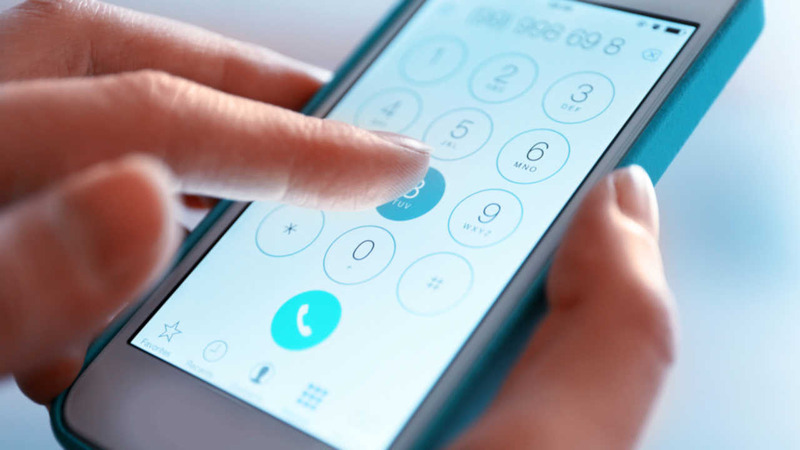 Beginning Saturday, new wireless and business phone numbers may come with the area code 934. The area code was announced last year, but didn't go into effect until now.